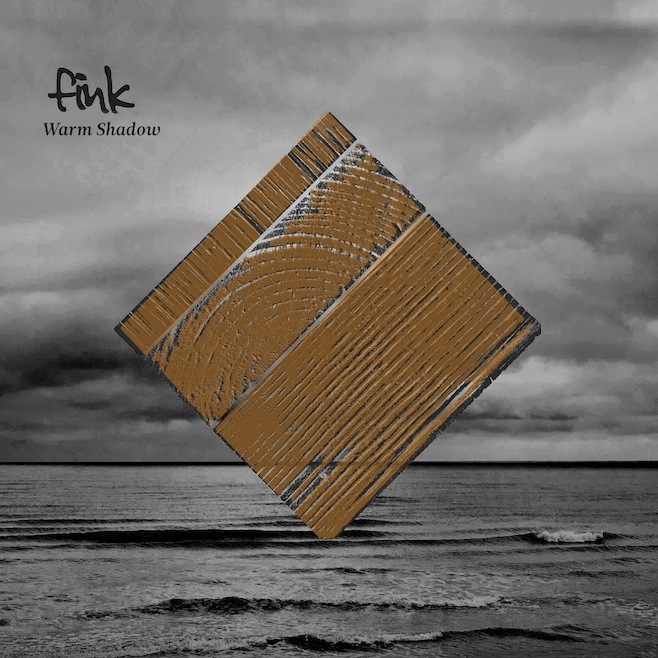 Justin Vernon of Bon Iver and Colin Stetson of the church of Saxophone have paired up for a cover of Fink’s “Warm Shadow”. Fink is the project of Bristol musician Fin Greenall, who has been steady realeasing albums since 2000 that have ranged from full on break-beat techno to acoustic electronica. “Warm Shadow” originally appeared on his 2011 album Perfect Darkness, (though you may have heard it recently on last week’s episode of Walking Dead) and the midnight-dark cover from Vernon and Stetson appears below. Pitchfork reports that the single is being released through Ninja Tune, and includes the original Fink radio edit, the Stetson/Vernon edit, and two bonus remixes. Get your hands on the single here. Vernon’s spectral falsetto will be all over Stetson’s new album, New History Warfare Vol. 3: To See More Light. If you want to hear more of the pair’s synchronicity, you can stream four tracks from Stetson’s new album here.